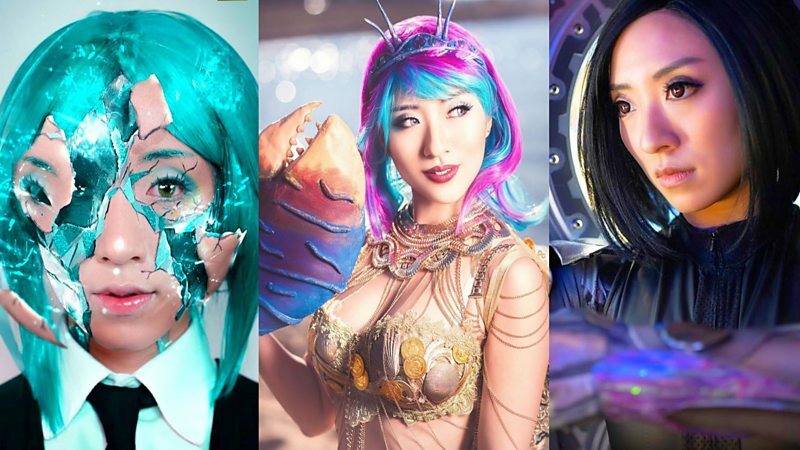 The different ways people worship their idols and express their fandom. Stella Chuu’s job is to dress up in costume and transform into pop culture characters. 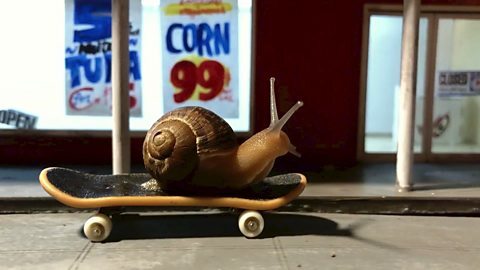 These miniature artists create elaborate scenes that come to life using snails in their videos. Azusa Barbie has made her dreams of living in a Barbie house come true. 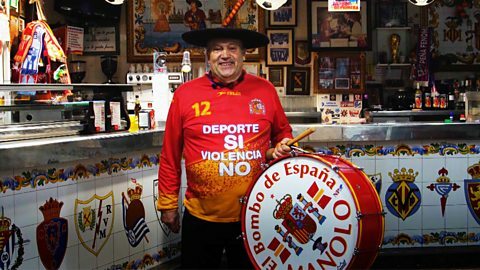 Manolo el del Bombo has been cheering Spain’s national football team for 45 years. 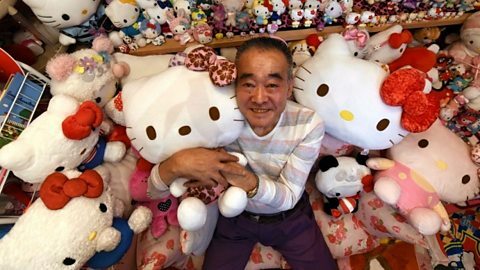 A former police officer in Japan has a Hello Kitty collection worth a quarter of a million dollars.